Though Apple has made a name for themselves with their line of desktop and laptop computers, they are now most well known for their mobile devices, including the iPhone, the iPod, the iPod Touch, and the iPad. According to a CNBC survey from 2012, half of all households across the United States contain at least one Apple product. Microsoft has been around since 1975, and has long since been an innovator in computing. 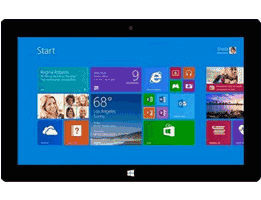 The Microsoft Surface 3 comes as an improvement on the original Surface tablet, to provide flexibility in computing, so no matter what you need, you can have easy access on the go on a tablet that frees your from the restraints of a large computer and small smartphone alike. 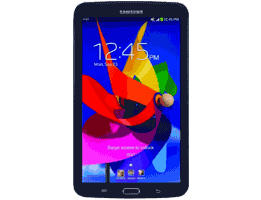 Samsung is a well known technology manufacturer. In business since 1938, they were founded in South Korea. Prior to beginning in the electronics industry, they focused on trade export, but it wasn’t long before they had their own manufacturing plants that allowed them to evolve into the company we all know them to be today. Google first came into the scene as the Internet’s most well-known search engine back in September 1998. Since then, they have become a technology giant. The Nexus tablet is designed to give you everything you love about Google’s products without the larger size of a computer, but without the often restrictive, small size of a smartphone. 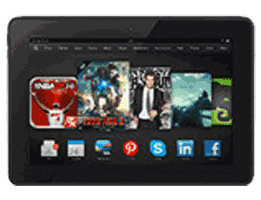 The Kindle Fire is the first tablet from well-known e-commerce giant, Amazon. It is an extension of its e-reader product, the Kindle, and is designed to compete with other well known tablets, such as the iPad. Amazon has been around since 1994, is the world’s largest online shopping platform and prides itself on providing fast and affordable shipping, and stellar customer service. It wasn’t too long ago that laptops were once considered the new hip product to buy. People wanted laptops because they were portable devices that they could use anywhere. Nowadays, laptops have been replaced by tablets as the newest, hottest item that can be taken on the go. 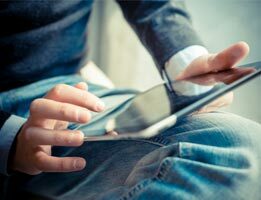 Although there are some positives to using a tablet in lieu of a laptop, there are still plenty of reasons why owning a laptop is better than having a tablet. It all depends on what you as a user want, and what hardware what’s best for you. There are many positives to owning a laptop. Among the most obvious is the hardware that comes along with a laptop. In spite of their sleek design, tablets lack a physical keyboard that all laptops possess. Indeed, some users of tablets still complain about having to type on the touchscreen. Along with the keyboard, laptops also have larger screens, usually 13 inches or larger. Laptops are also more durable than some tablets are, and can pack a punch and endure a more physical trip to and from places. That doesn’t mean that laptops don’t come with their own problems. Although they were developed to be portable, it is much more difficult to carry around a laptop than it is a tablet. Usually, a laptop requires you to carry around with it a charger and mouse, and its larger design oftentimes means a more awkward traveling experience. Indeed, laptops can weigh as much as nine pounds in weight, and prolonged carrying of these devices can cause a strain. 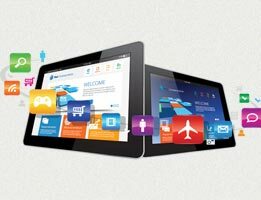 Tablets, on the other hand, provide an easy to use, hands-on approach to computing in public. They are smaller and easier to carry, and usually weigh a pound or less in weight. 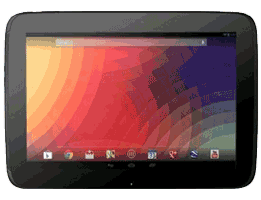 Tablet allow users to use their own hands as the mouse cursor, a feature that many people find more preferable. When it comes to portability, tablets are by far the better choice over laptops. Yet laptops require less care than tablets do. 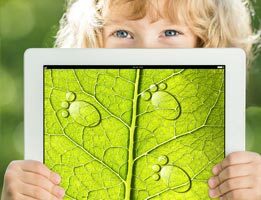 Tablets require constant cleaning if users don’t want much marks all over their touchscreens. They are also much easier to break. Users can purchase cases for their tablets, of course, however these are usually not included in their purchase of the tablet. Hardware vs. simplicity: what’s your need? 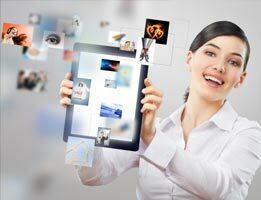 When it comes to laptops versus tablets, it all depends on your personal needs. You want to purchase a product that’s going to fit in with what you will be doing most, and how you are comfortable doing it. If you are more comfortable with typing with a conventional keyboard, a laptop may be better suited for you. 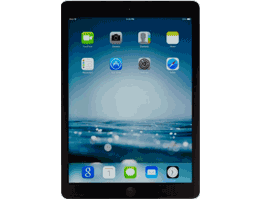 However, if you want more portability and an easy to use hands on device, the tablet may be the better choice.